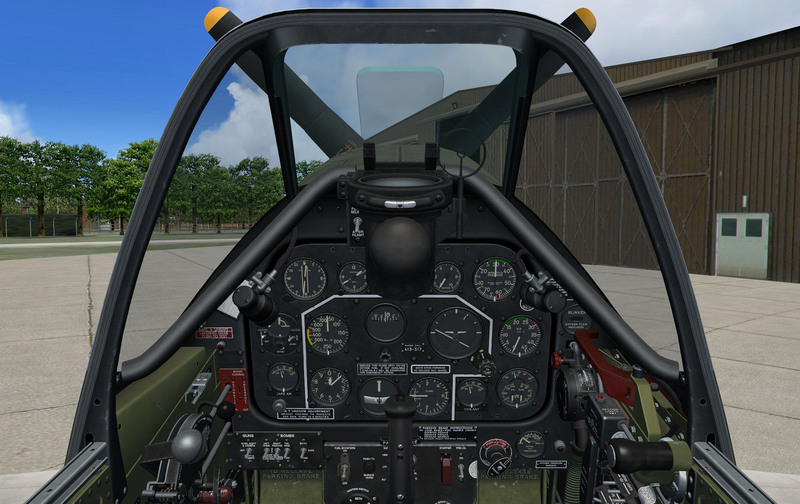 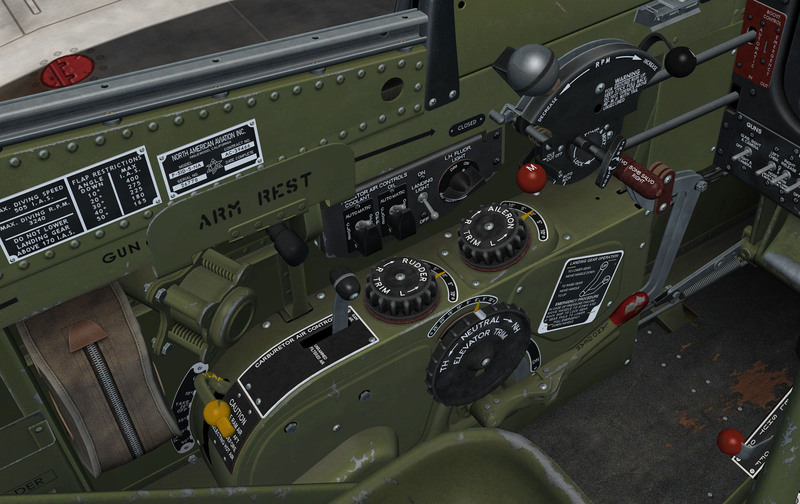 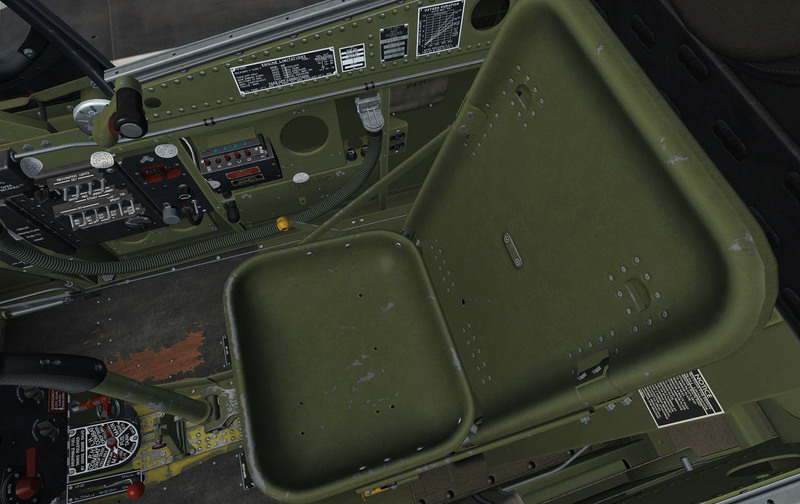 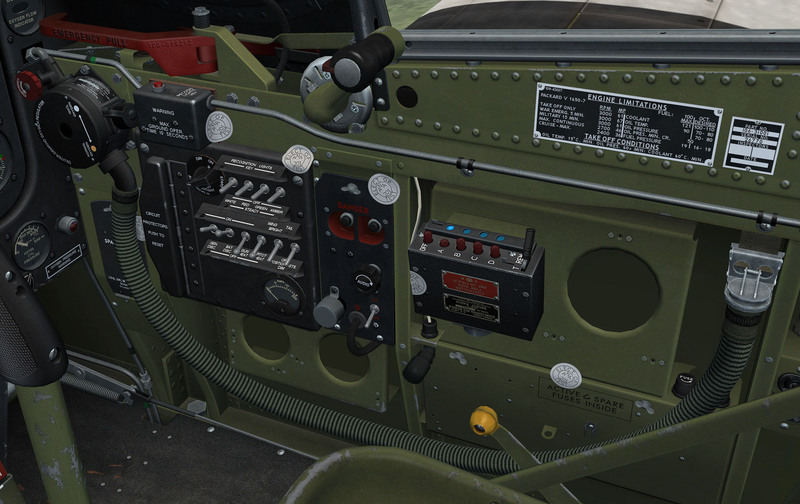 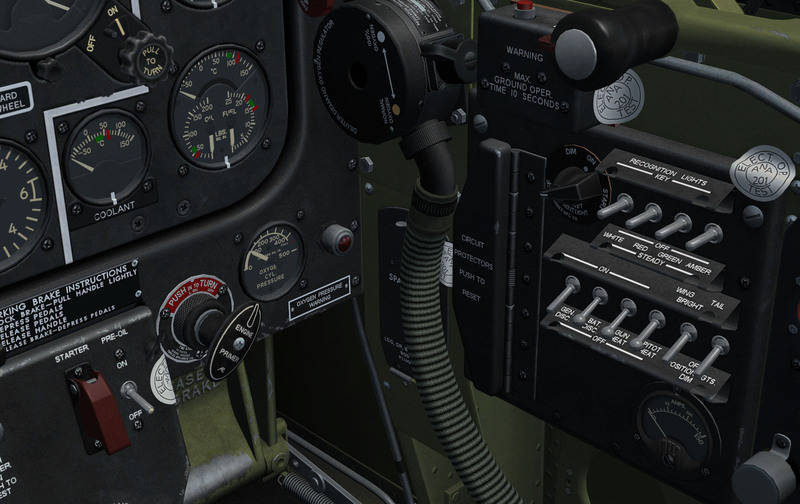 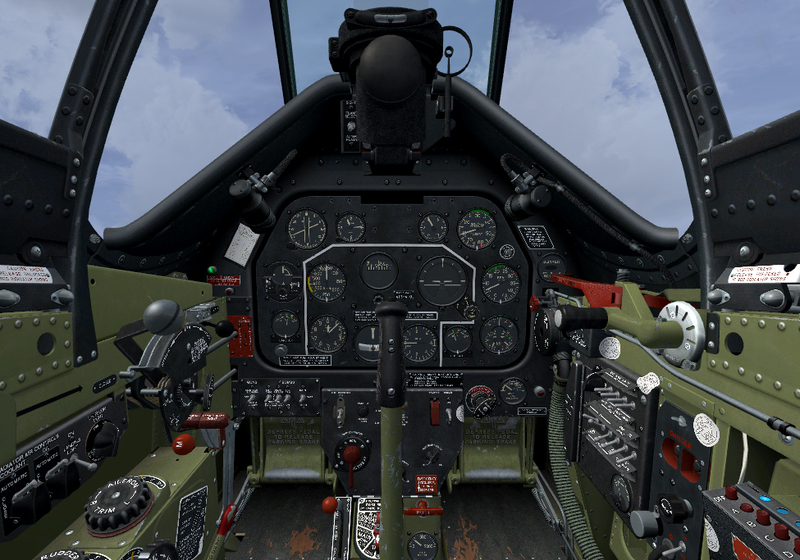 Part 4 of our unique series of sets has been specially created for FSX P51-D Pilots who care about both detail and pure, riveting-accuracy! 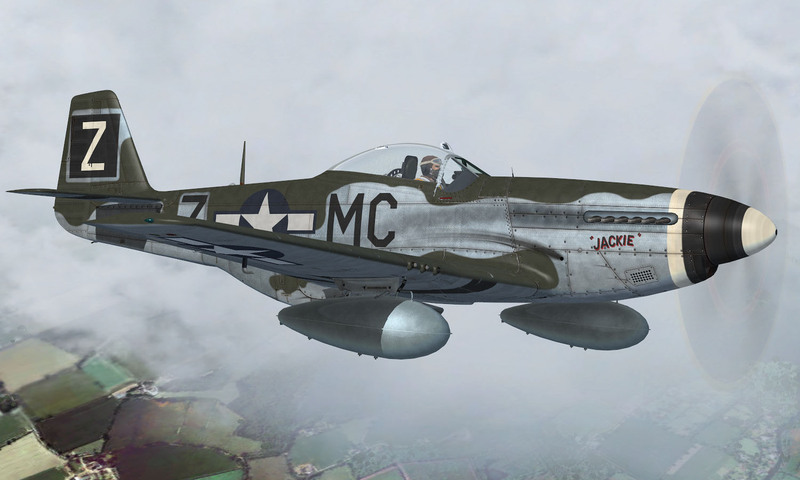 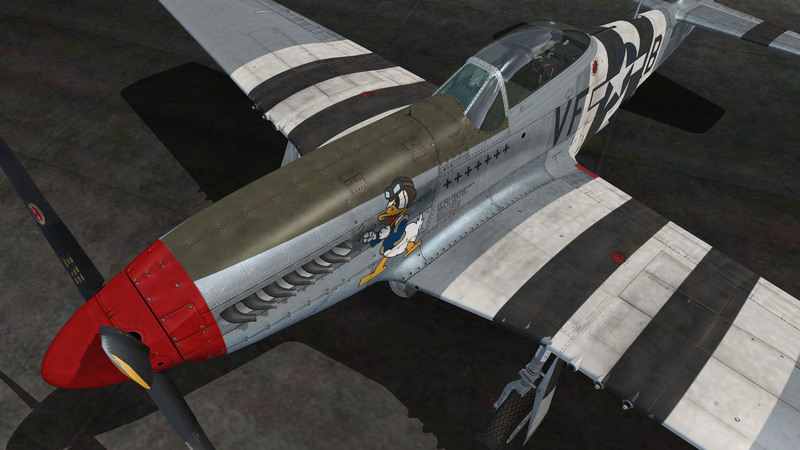 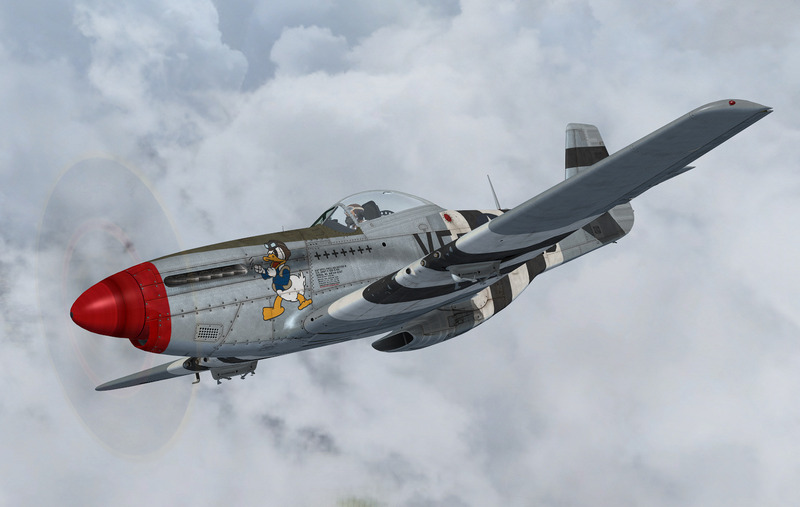 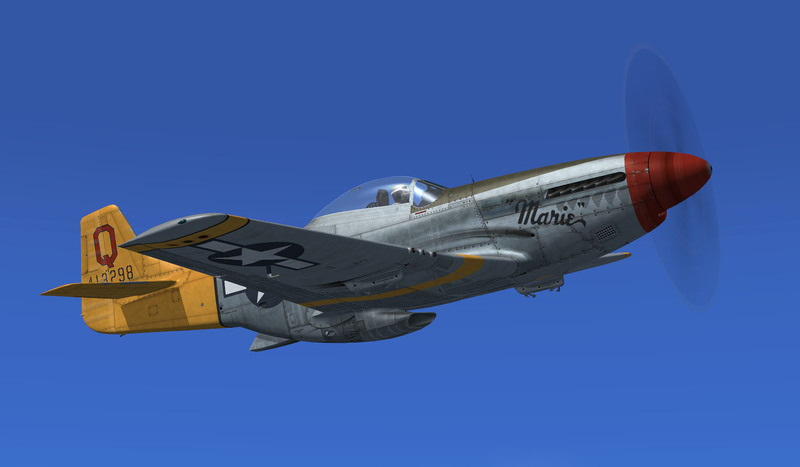 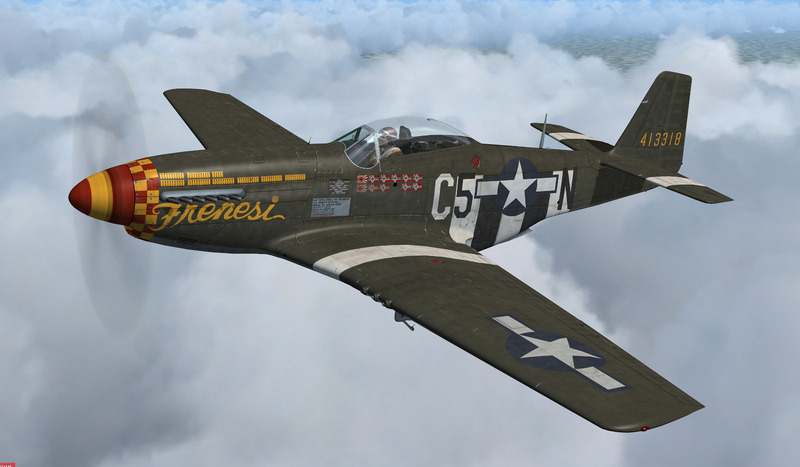 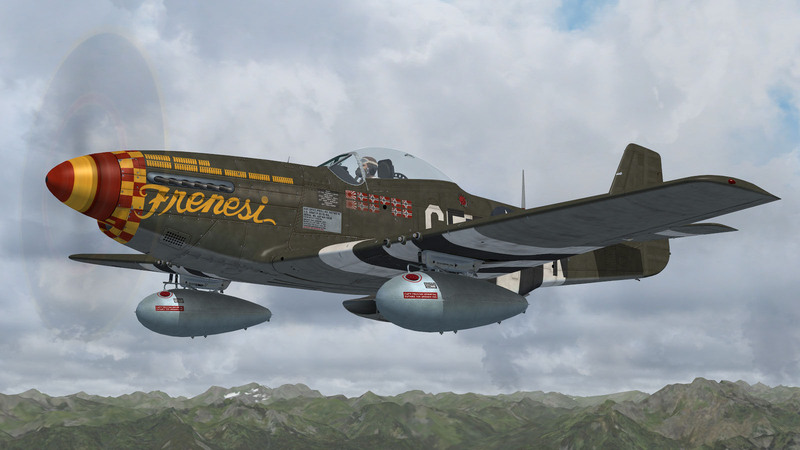 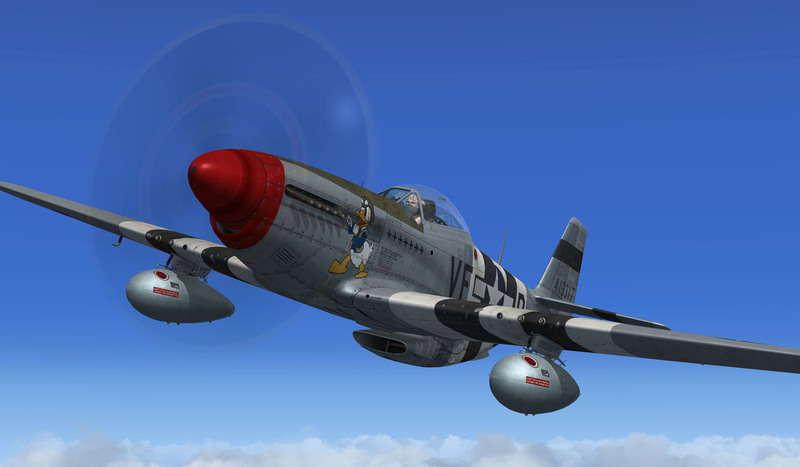 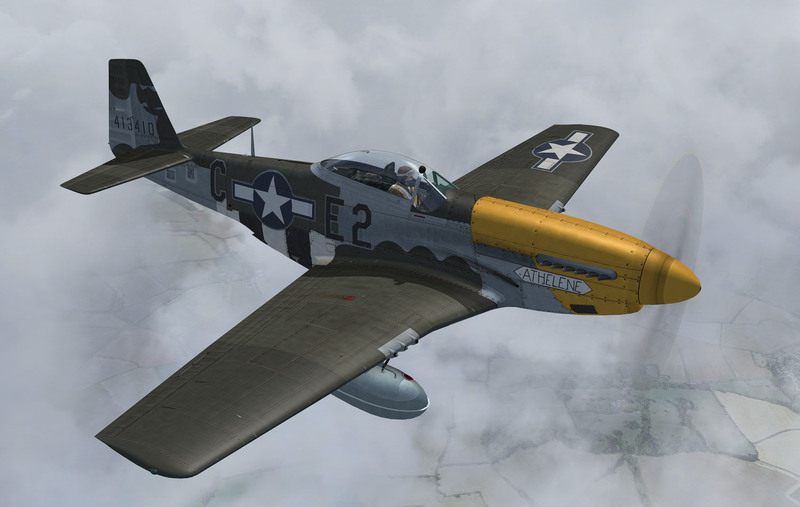 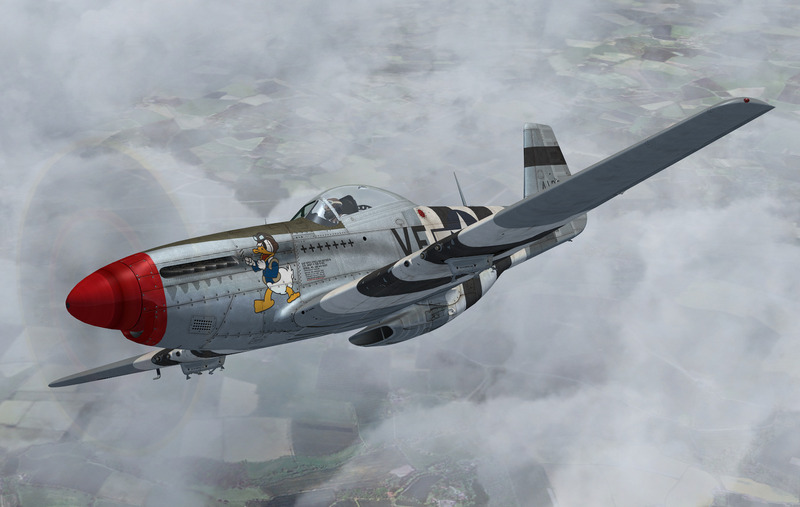 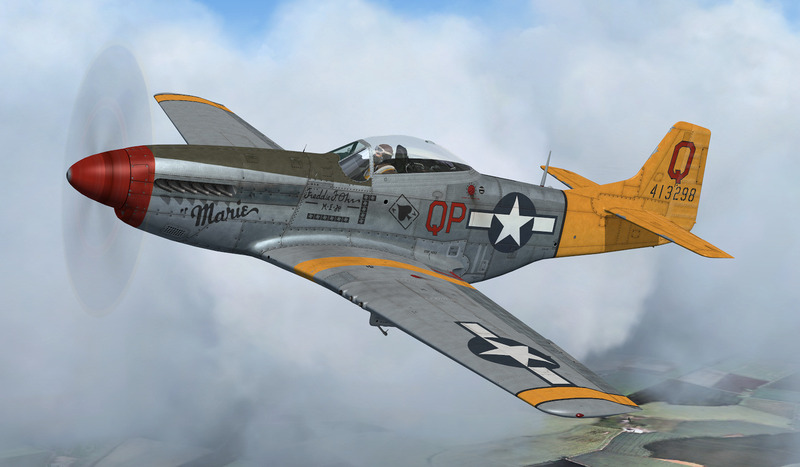 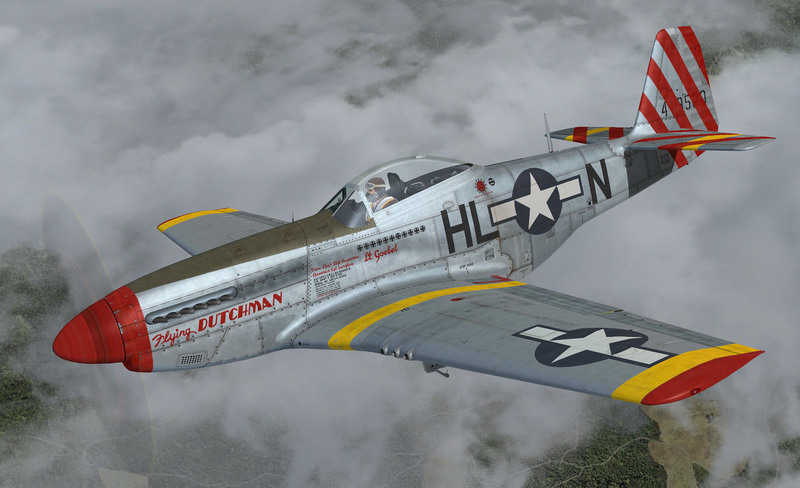 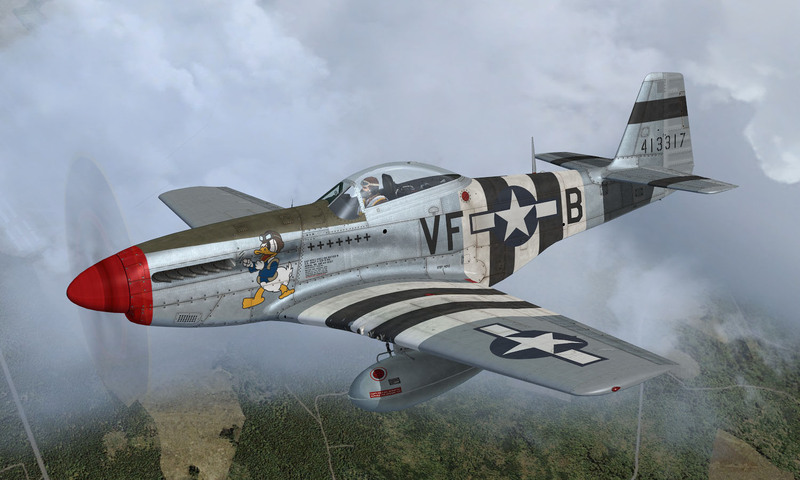 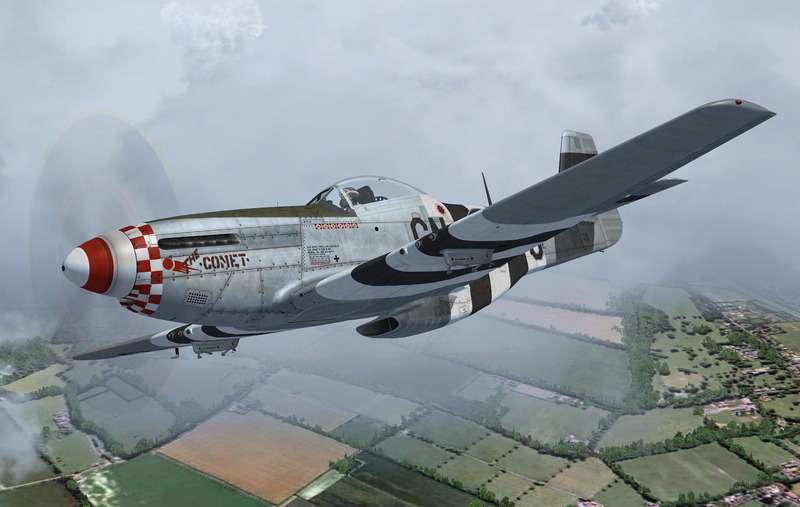 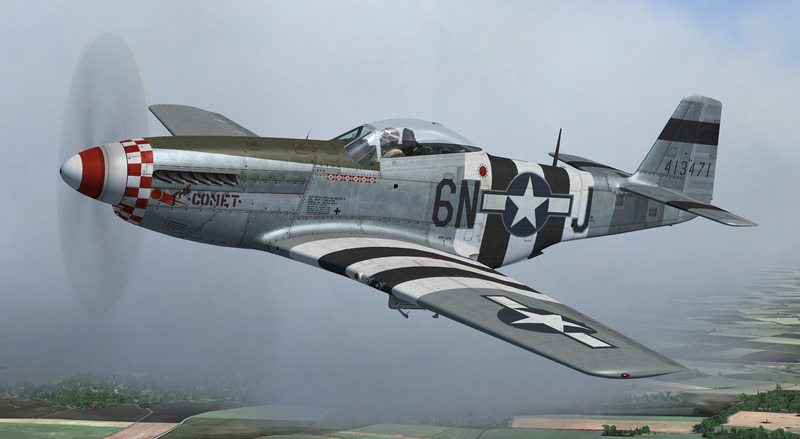 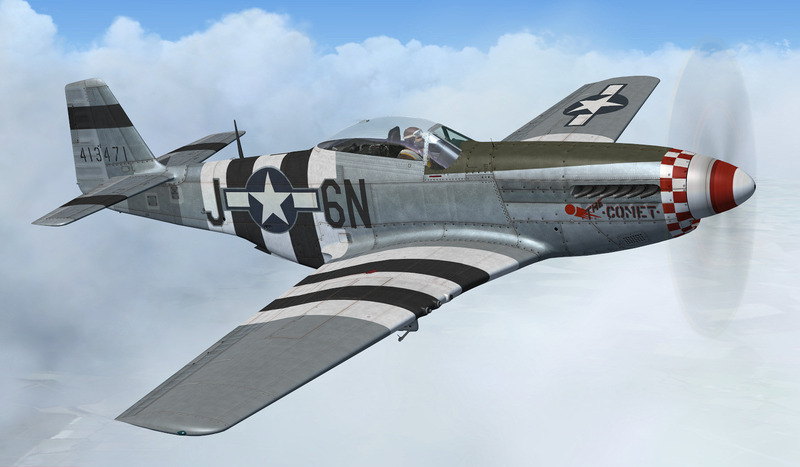 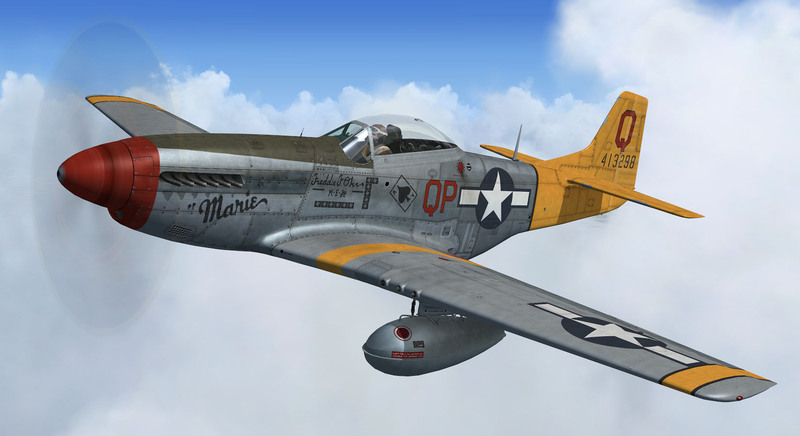 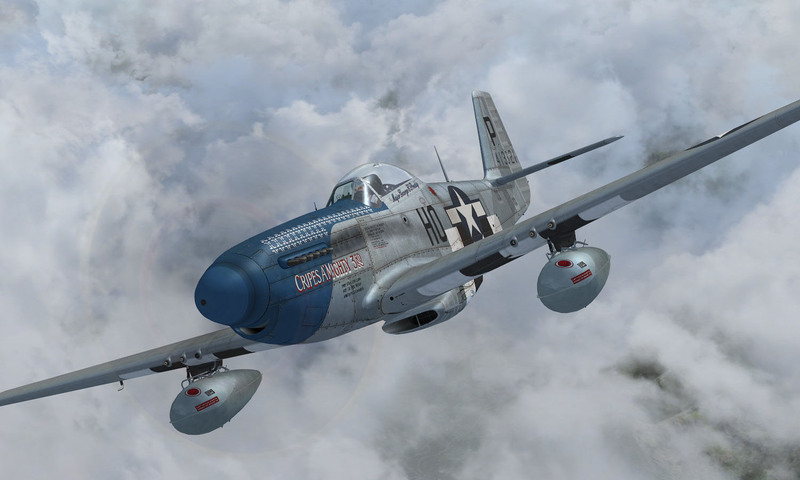 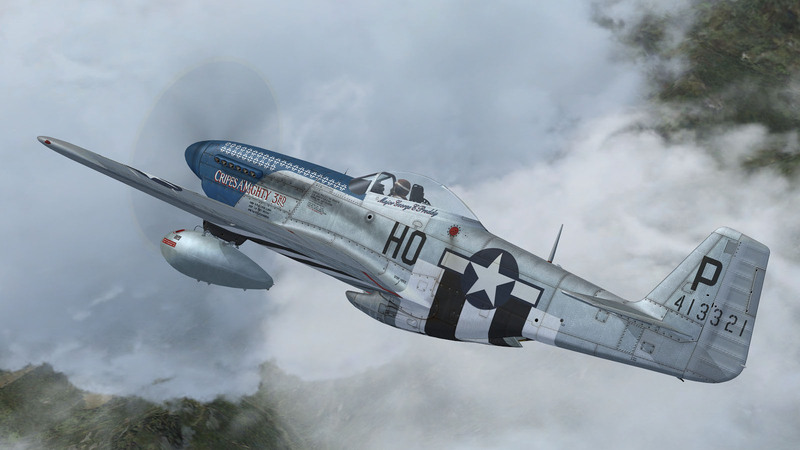 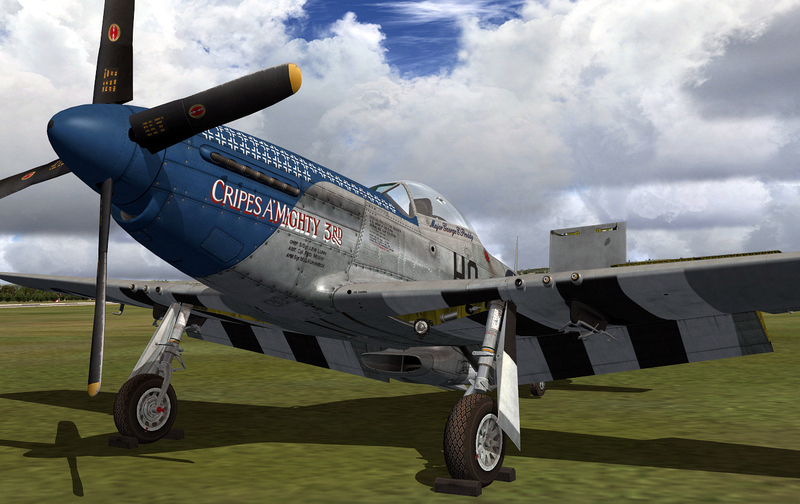 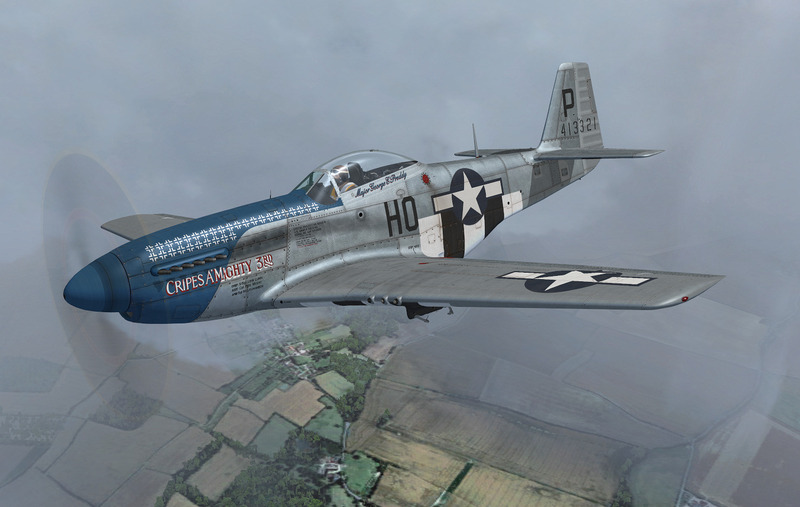 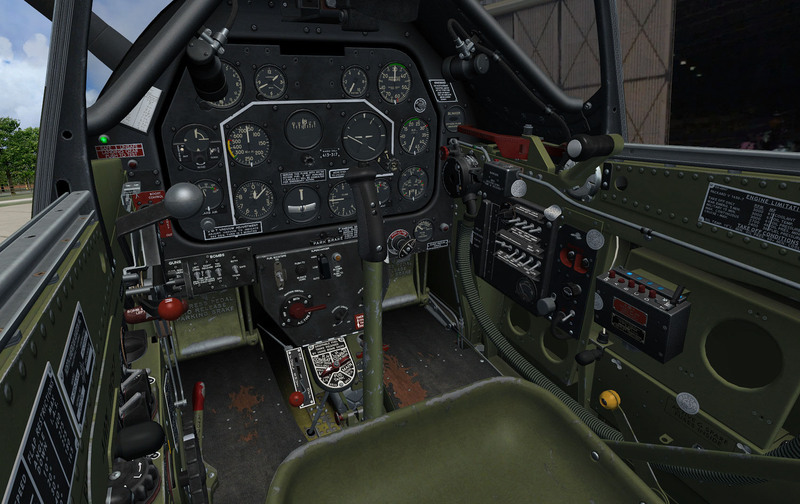 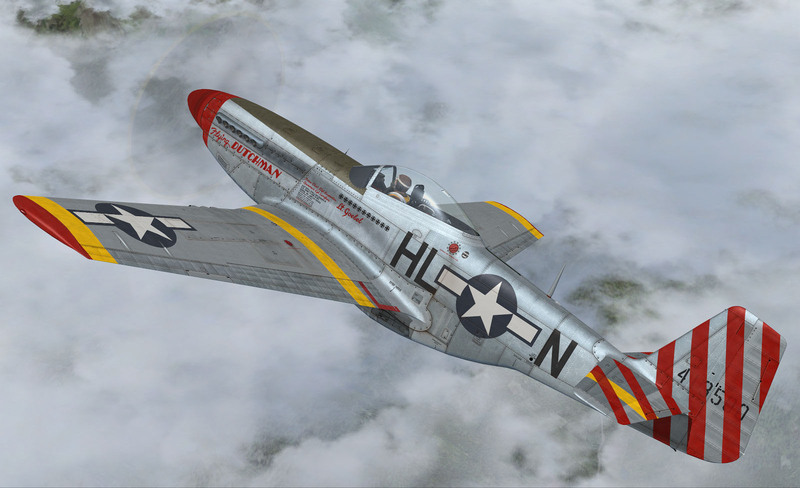 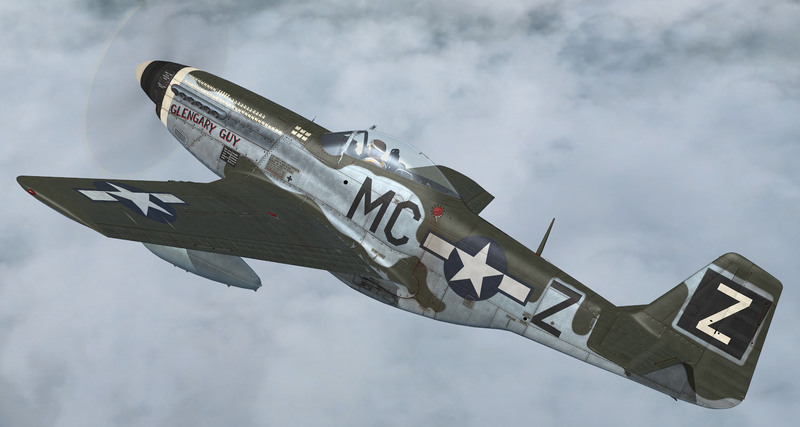 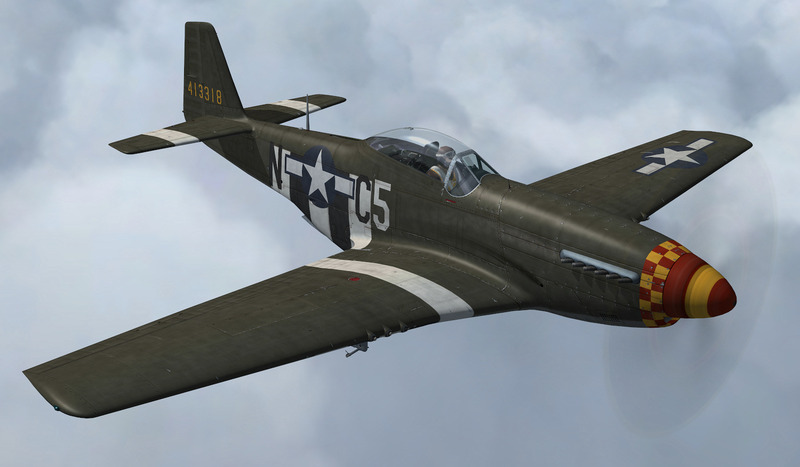 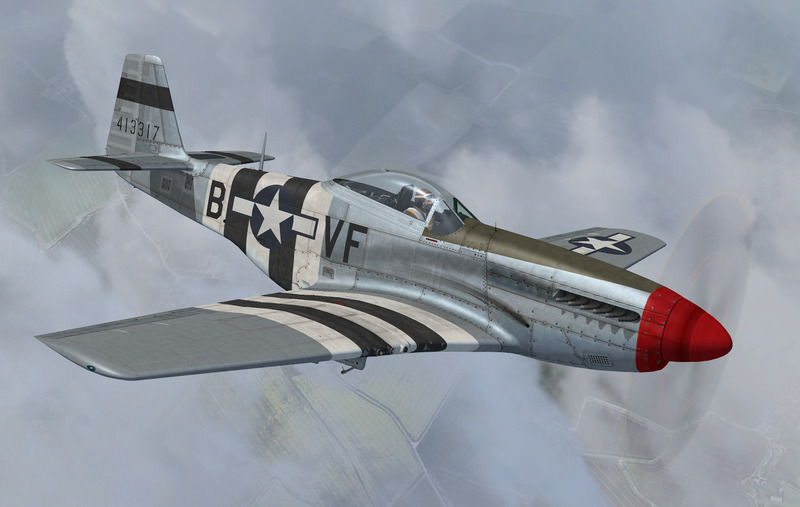 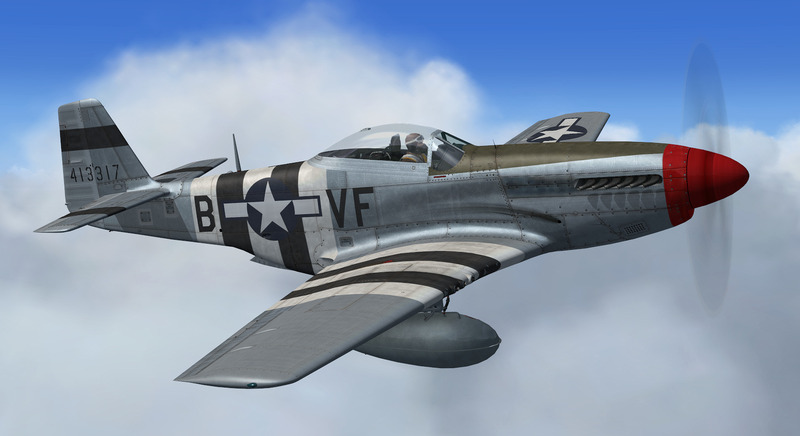 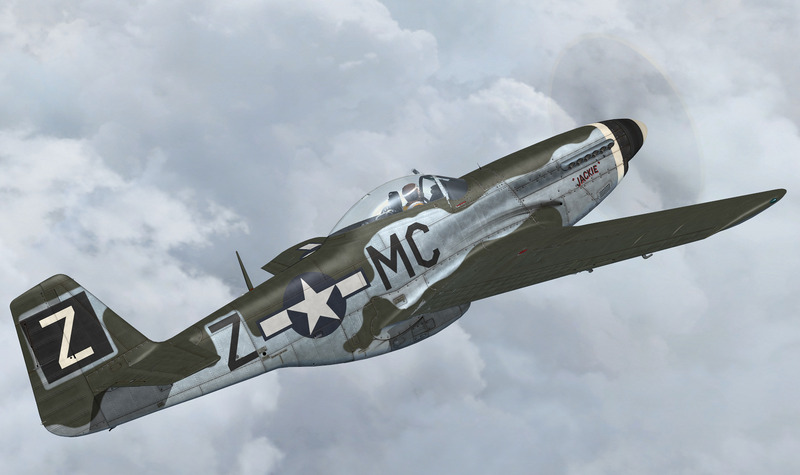 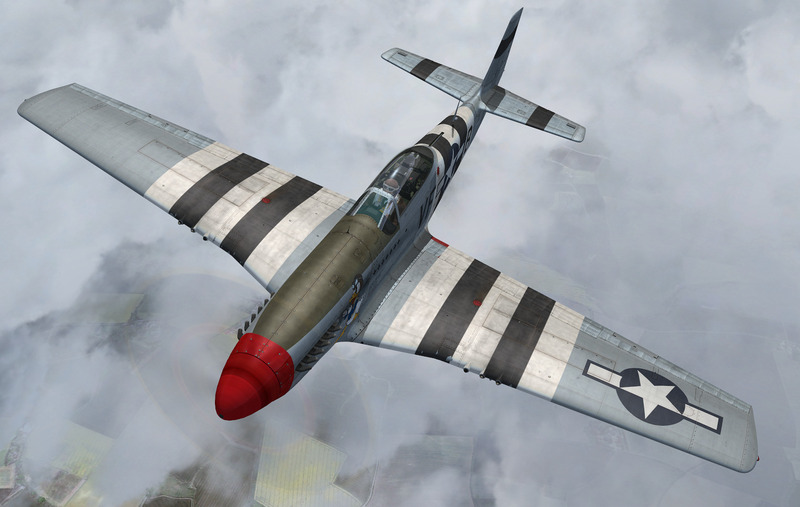 North American's Classic P-51D, features THE most accurate modeling and performance of this iconic aircraft ever made for simulation with this release of this, Little Friends II Project. 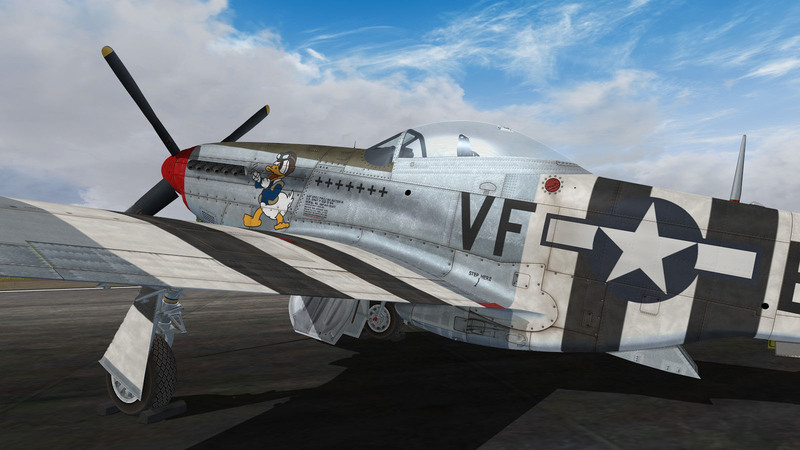 Reproducing these historic and unique examples of the P-51D-5-NA, as they were in World War II, was the focus of this product. 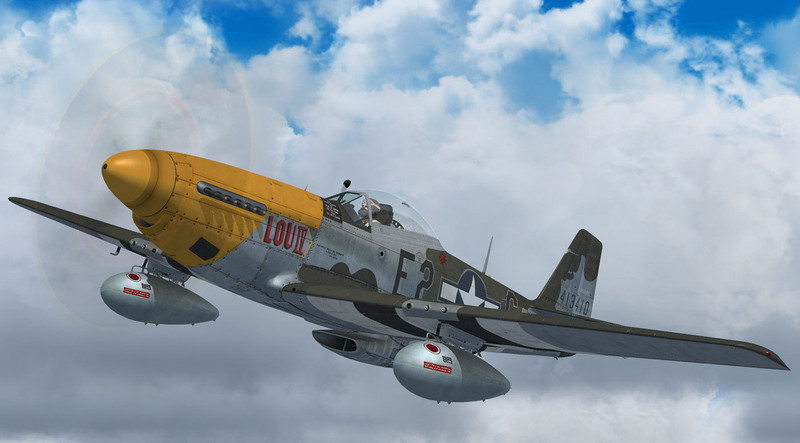 >>> CALLING ALL PROFESSIONAL FSX AIRMEN : Take a look at the long list of details below and (following recent testing) see why our versions are already being hailed by REAL Mustang pilots and Museums as "the most accurate version of the P51 flying in any simulation today"